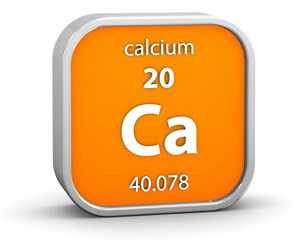 Calcium is important for maintaining the human body. It’s an integral part of bones and teeth and also helps in maintaining the acid base balance and keeps muscles and heart working optimally along with other many other functions. So this brings us to the non dairy sources of calcium! Why non dairy sources of calcium? 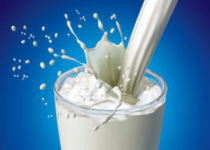 As stated above, milk and milk products are good source of calcium, however the publicly available milk isn’t the milk in first place as it lacks almost every quality a milk should possess along. Other than that some people may have lactose intolerance or personally prefer not to have milk or milk products due to various reasons. Obviously calcium and other nutrients can be taken through supplements, however natural sources are always considered to be the best. Following are some good non-dairy sources of calcium. There are various other sources too! If you want any of them to be listed let us know in the comments! Remember that the egg and chicken has to be natural one to be of any nutrient value not the white and artificial one. Also make sure that whatever you eat considering it to be a source of calcium or any other mineral should not read anything labelled “fortified” or “Added” as they are artificially added and would not be effectively absorbed by the body and may hinder in the absorption of other nutrients too or cause any other side effect in the body.